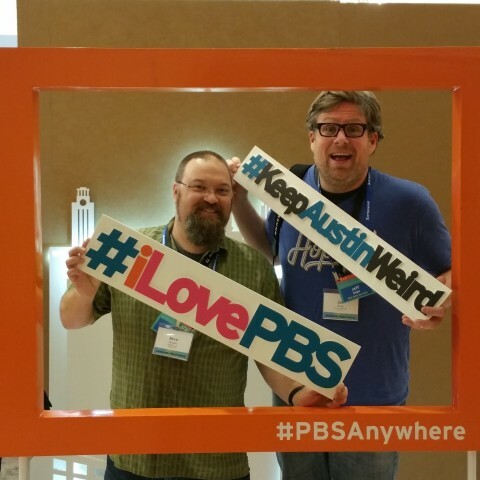 In our last episode, we heard Drew and Jeff talk about what PBS Kids will be debuting in the 2015-2106 television season. Today, the guys talk live from the Hyatt Place in Downtown Austin TX about some of the food, music, and sights they enjoyed while in the Texas capital and also dish on the general audience PBS lineup, including talk of the end of Downton Abbey, the new American civil war medical drama Mercy Street (from one of the creator’s of ER), the historical drama Poldark on Masterpiece, and so much more…but unfortunately no details of Sherlock, Endeavor or Jeff’s favorite Inspector Lewis. 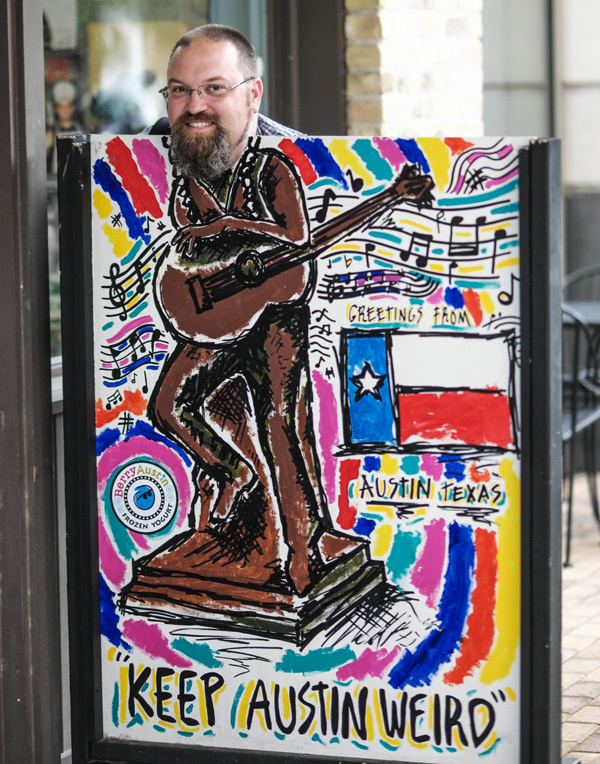 Dad.fm’s Andrew Bennett helps to keep Austin weird. Drew enjoys the Southern classic chicken and waffles for the first time in Austin. 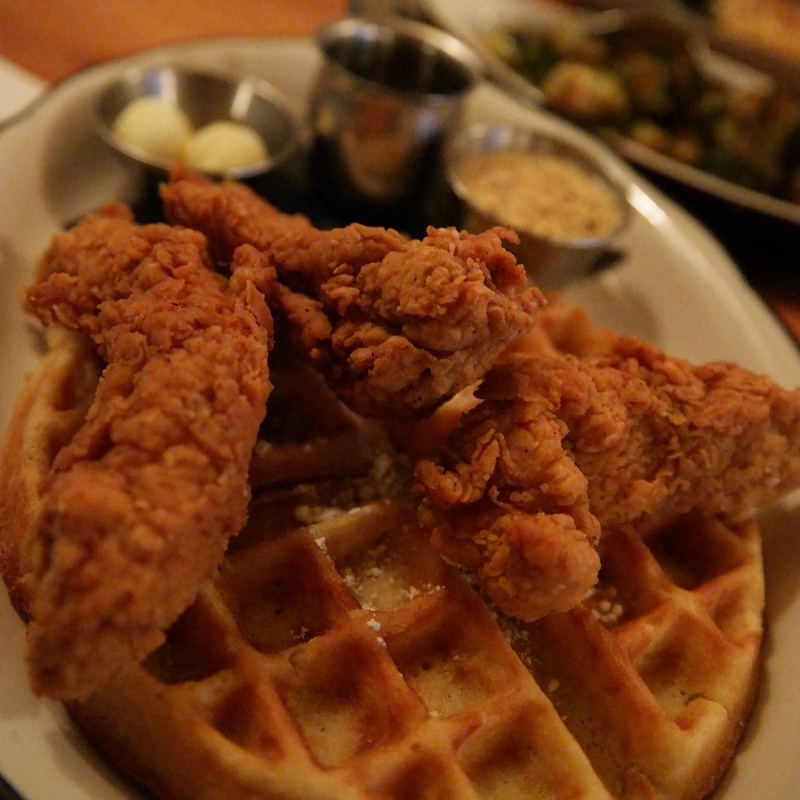 My first ever Chicken & Waffles. Thank you @moonshinegrill for making it an epic experience.